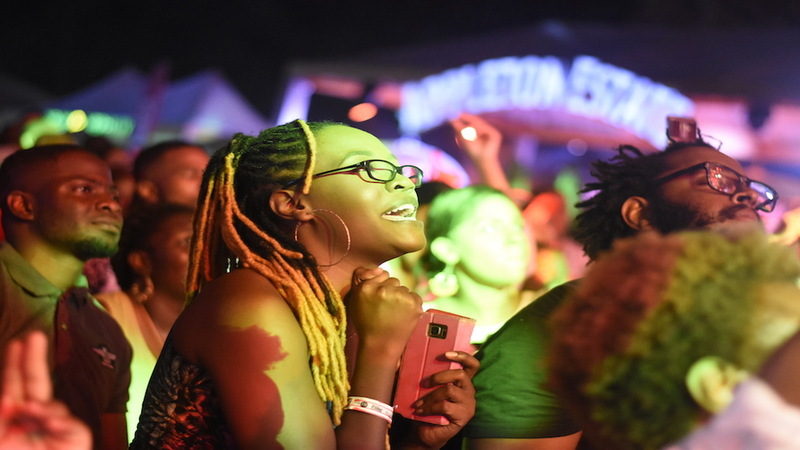 Buju Banton's Long Walk to Freedom (LWTF) concert last Saturday has been identified as a major factor behind a significant increase in visitors to the island this month. 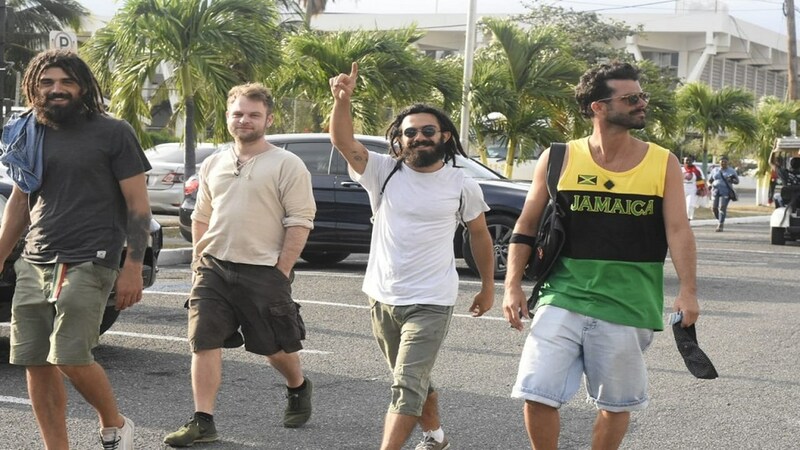 According to the Ministry of Tourism in a news release, preliminary figures indicate that 2,434 foreign nationals arrived at the Norman Manley International Airport in Kingston last Friday, a 143 per cent increase over year-earlier levels. 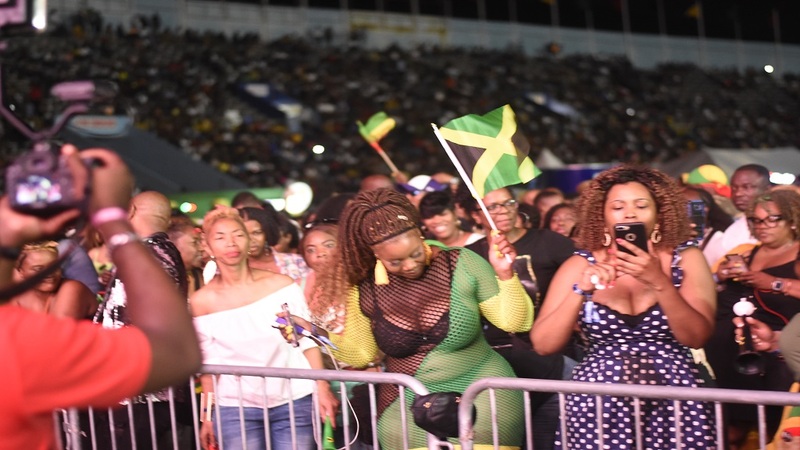 The data from the Jamaica Tourist Board also shows that 7,389 foreign nationals arrived into Montego Bay on Friday, which a 58 per cent increase over the same day last year. 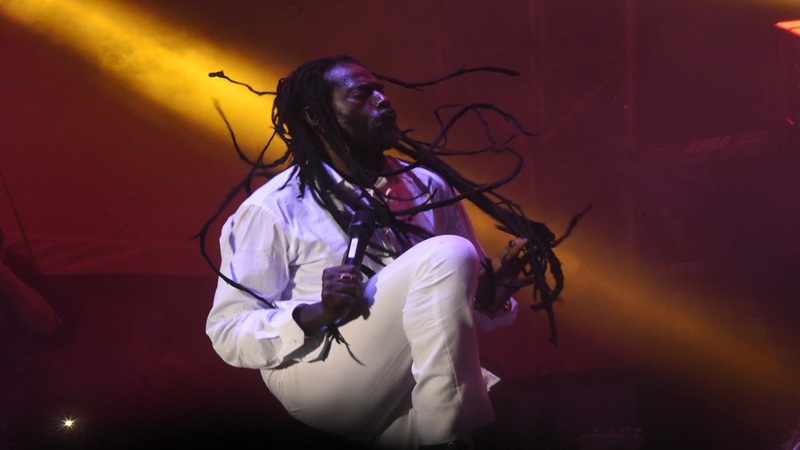 Buju Banton performs at his Long Walk to Freedom concert on Saturday. “The arrivals over the weekend have been very strong and as an industry we are ecstatic," Tourism Minister Edmund Bartlett said. "Our focus on our core tourist arrivals remains on strong footing from our key source markets. Since the start of the year, as at yesterday we have received 72,999 more visitors than last year overt the same period,” the minister said in the release issued on Monday. Bartlett said Jamaica’s tourism industry also benefited from the recent staging of the second annual Jamaica Blue Mountain Coffee Festival and the inaugural Jamaica Rum Festival. Along with the Long Walk to Freedom concert, each event saw thousands of patrons, with many visiting from overseas. “I am very happy to announce that tourism arrivals have been impacted positively in March, from these mega-festivals. 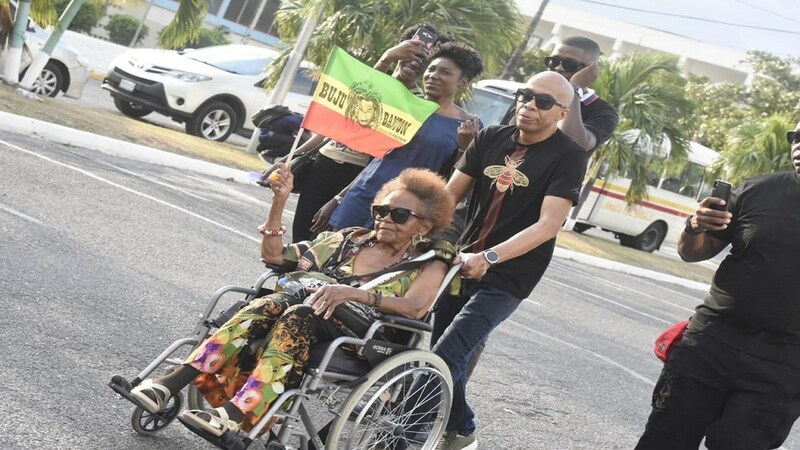 They provided an opportunity for us to broaden the market by bringing more people to the destination to meet a variety of passion points which embody the very best of our food, culture and music,” said Bartlett.